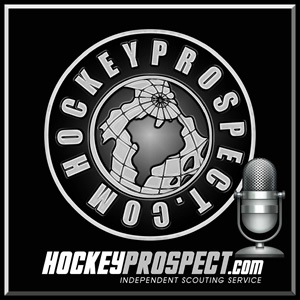 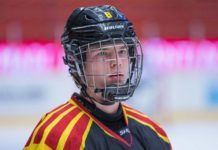 HockeyProspect.com reporter, Leah Dyck, recently spoke to Kirby Dach, who is our 3rd ranked player in our most recent 2019 NHL Draft rankings. 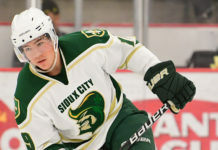 Leah spoke to Kirby about some of his goals as far as improving his game this season and several other aspects leading to success for his draft season. 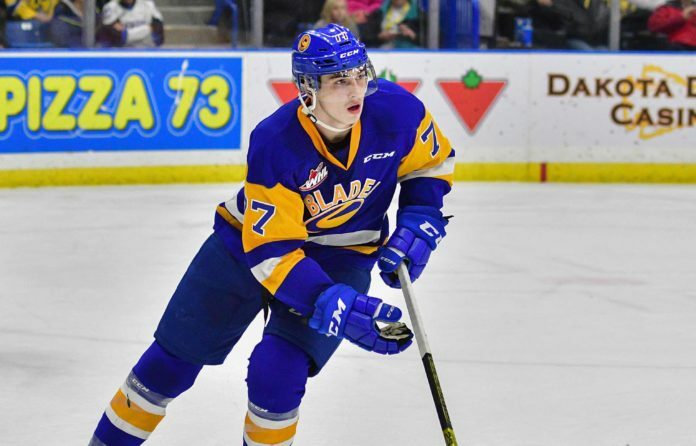 Find our which other 2019 NHL Draft prospect impressed Dach this summer.